SACRAMENTO, Calif. – Earlier this week, Aerojet Rocketdyne received a contract from Orbital Sciences Corporation (Orbital ) to deliver XR-5 electric propulsion systems over the next three years for Orbital’s GEOStar-3 satellites. 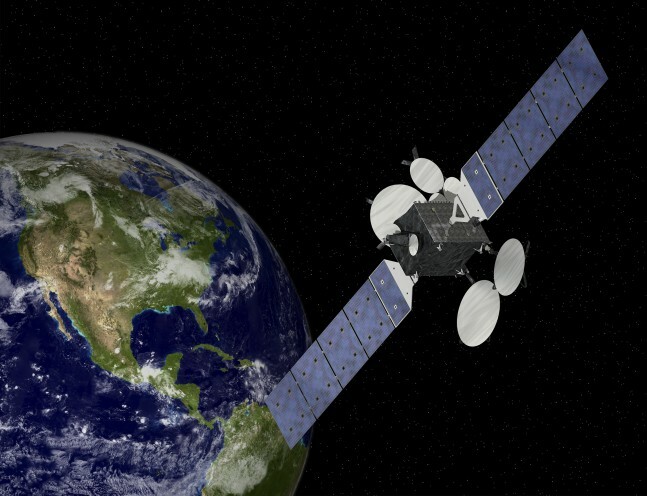 The satellites, which are commercial communications satellites designed for geostationary orbit, are part of the GEOStar line that is currently used for purposes such as television broadcasting, broadband connectivity, business data network capacity and regional mobile communications. 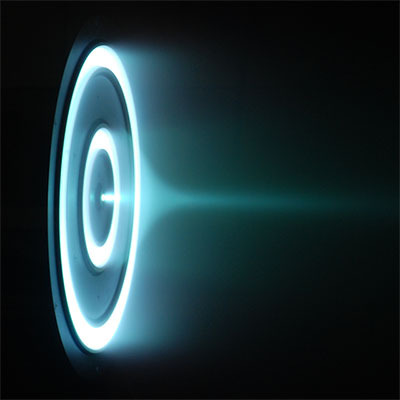 According to Aerojet Rockeydyne, the XR-5 subsystems each consist of “5-kilowatt class Hall thrusters with integral flow regulation valves, Power Processing Units with built-in Thruster Selection Units and all associated electrical harnessing.” It is the Hall effect thruster design with the highest power that has been flown to date, and it uses a zero-erosion design to lengthen the useful life of the device, which is necessary for its intended purpose of raising satellites from their initial location at orbital insertion to the intended geostationary orbit. 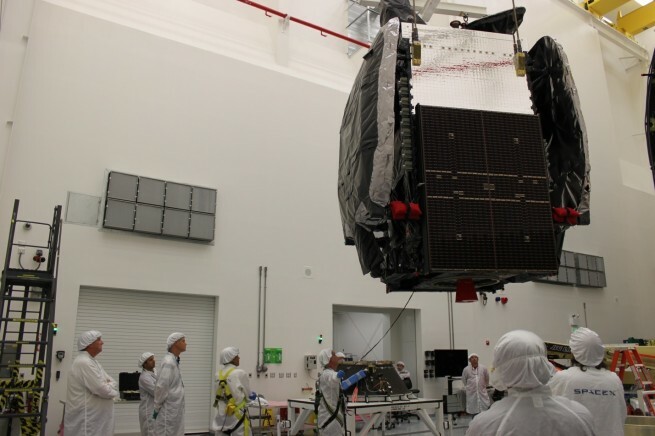 Orbital introduced the GEOStar-3 satellite bus in March of 2014 as a direct update to the GEOStar-2 bus. According to the fact sheet for the GEOStar-3, the bus can carry a payload mass of up to 800 kilograms, which is roughly 1760 pounds. The updated satellite is compatible with several launch vehicles: the European Space Agency’s Ariane 5, SpaceX’s Falcon 9, Mitsubishi’s H-IIA, Russia’s Proton, the international Sea Launch service and its once-subsidiary Land Launch. Additionally, a tandem launch of two GEOStar-3 spacecraft would be compatible with three launch vehicles: Ariane 5, the Proton and the Falcon Heavy. glad to see this, we need better Sats, believe Spooks helping out with money, and IDEAs!! GOD bless the USA ,we need to be way out front or our enemys will bury us!! Semper Fi, don’t like my sprlling, bite me!